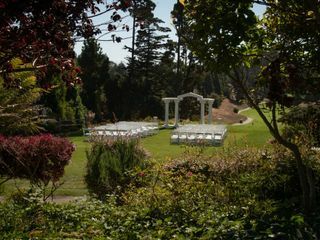 Located in quaint beach town of Aptos, in Santa Cruz County, Seascape Golf Club’s perfectly manicured course and graciously appointed interiors provide an ideal venue for your wedding and reception. 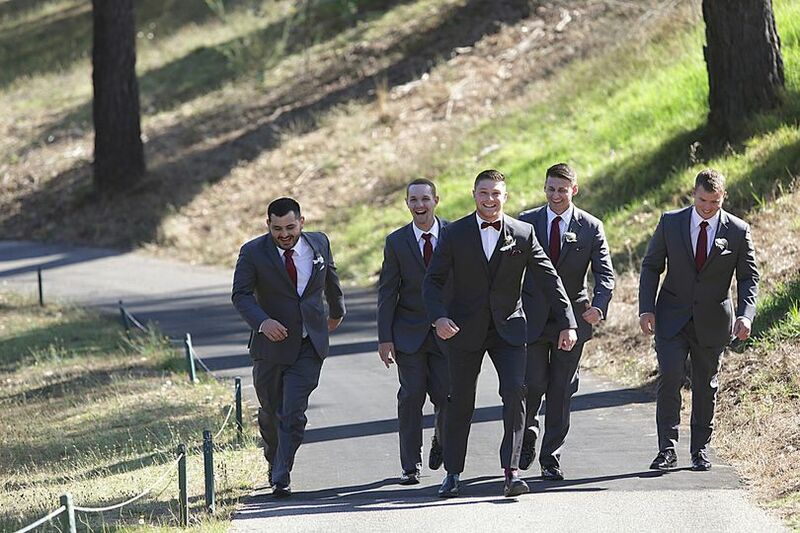 Perched on a bluff facing the Monterey Bay Marine Sanctuary, the ceremony site is accented with flowering herbs and shrubs, with mature trees flanking either end, adding to the lush allure of this scenic and historic location. 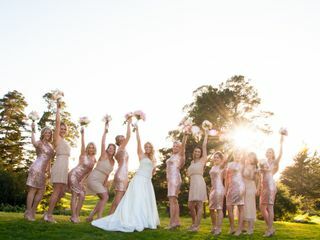 The Seascape Golf Club is a full-service venue, offering everything from catering to coordination to floral and photobooth and décor and more! 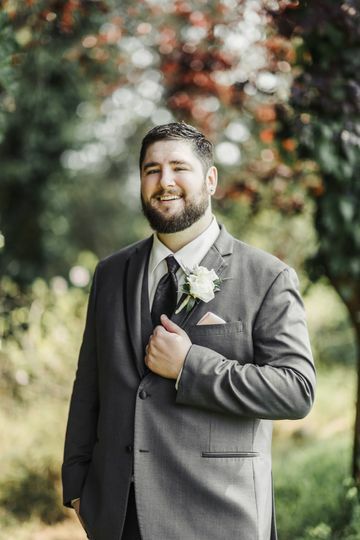 Our coordinator will be there to help guide you through the planning process and the catering and service staff at the Seascape Golf Club are ready to provide an experience that will be sure to please you and your guests. 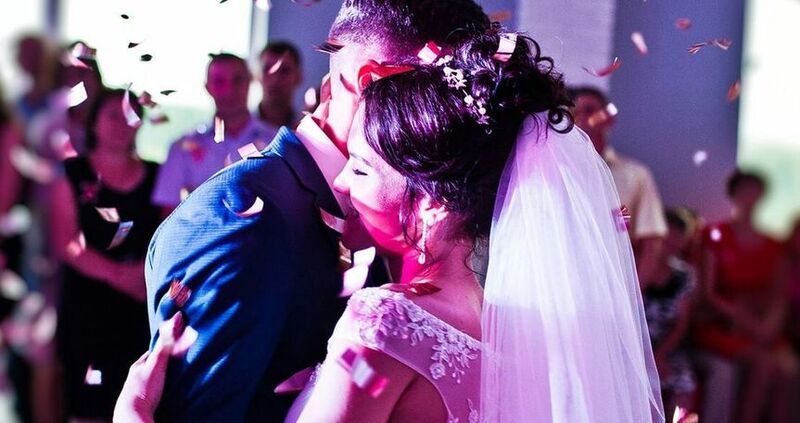 We understand that every detail of your wedding is important, and it is our passion to make the day truly unforgettable. The largest of the banquet rooms, The Monarch Room, can accommodate up to 240 with ease. The bright, sun-washed room boasts vaulted ceilings and wealth of windows wrapping the room to enjoy a full panorama of the golf course. The room opens onto a private deck that overlooks the emerald fairways and offers a spectacular place to take in the view of the sunset. The interior’s neutral palette is a blank canvas perfect as is or ready for those special touches to create a signature design. Add floral arrangements, ceiling décor, your favorite color linens and even up lighting to create the vibe that is uniquely you! 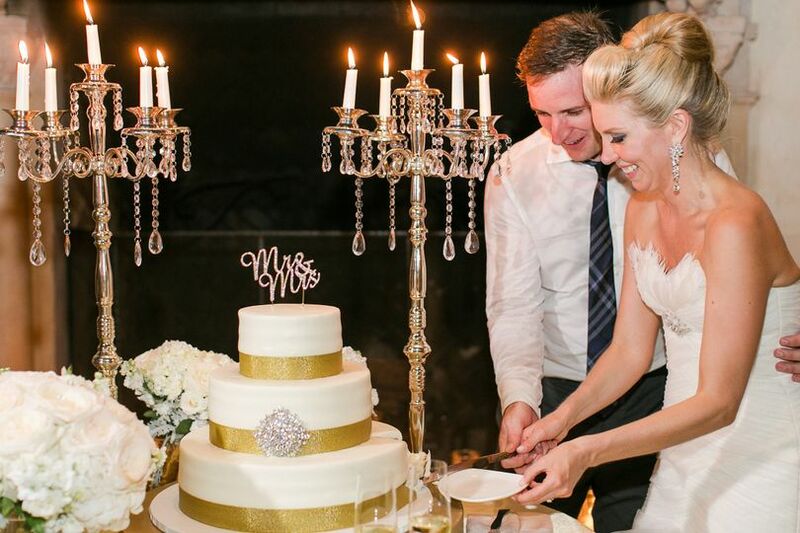 There are two additional locations within the club for more intimate events such as petite weddings, rehearsal dinners and bridal showers. Built in 1929, The Historical Clubhouse features a natural wood ceiling, soft lighting a large deck for dining and floor to ceiling windows to capture the views! This space is ideal for hosting close family and friends, while the Seascape Room offers a space for more intimate groups. The professional catering and events team will help plan every detail from a custom-designed menu to innovative decorating options. Our Executive Chef uses only the finest and freshest ingredients available, ensuring a celebration meal that will please even the most discerning tastes. 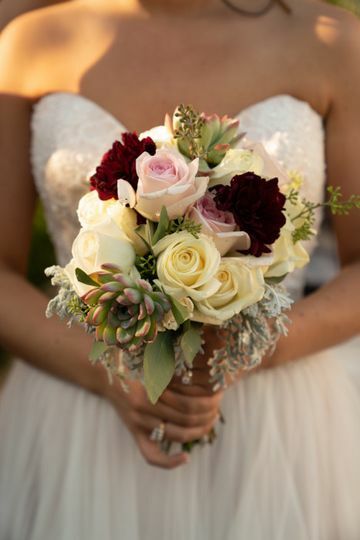 With packages that allow you to easily choose your event options, creating the wedding day of your dreams is easy and more affordable than you might imagine! 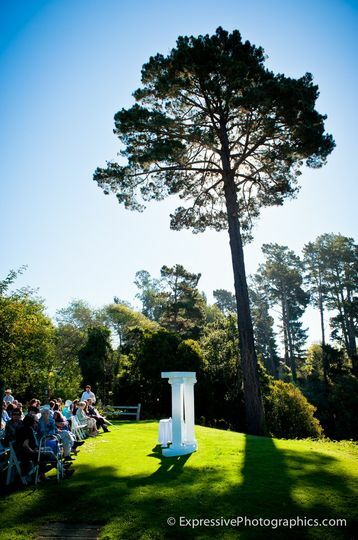 The outdoor ceremony site is among the most beautiful in the area. 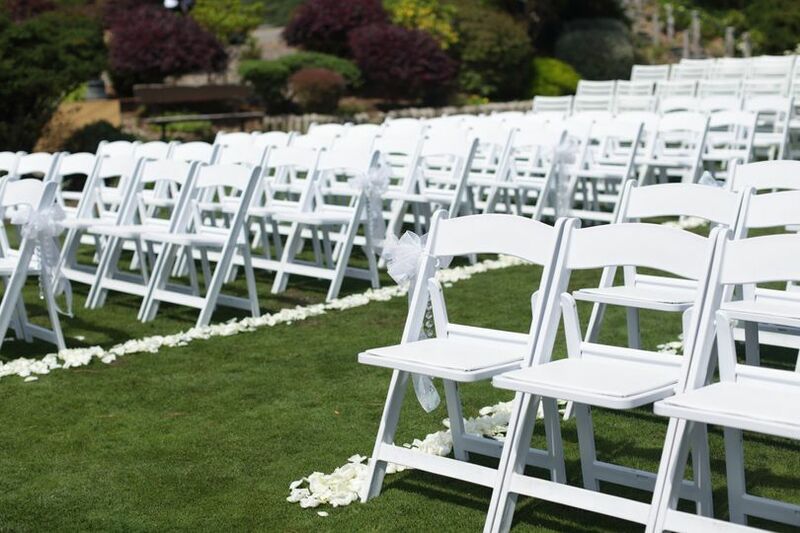 With landscaped slopes, dashing splashes of color from the seasonal flowers surrounding the manicured lawn, the picturesque scene supplies ample enough space to seat up to 240. 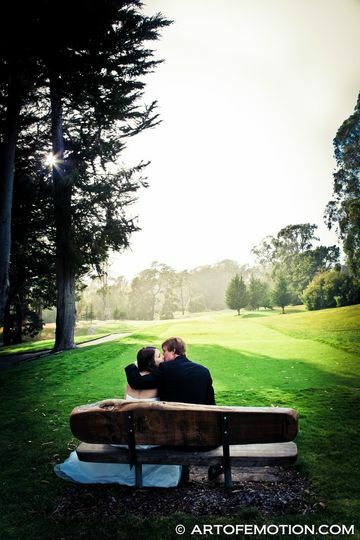 Located on the 10th tee, the quaint garden atmosphere treats guests to sweeping views of the treelined fairways while they watch the exchange of vows. 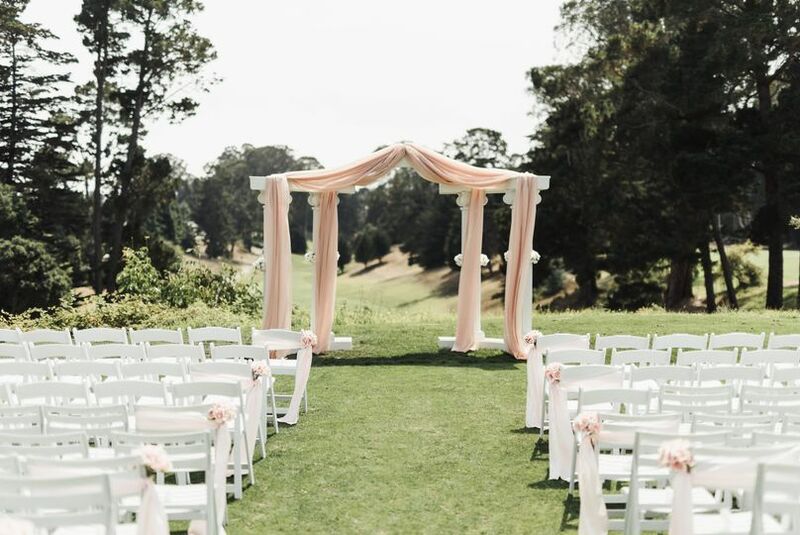 A fabric draped colonnade can be set up to create the perfect frame around you and your fiancée while your guests witness your exchange of vows. After the ceremony friends and family can relax under the nearby umbrellas while they enjoy delicious hors d’oeuvres and cocktails. Call for a no obligation appointment for a site tour and to receive an estimate! We are a resource for you during this planning phase and want to help give you clarification, hints and tricks to help guide you through decisions and stay on budget! our wedding rehearsal lunch. He was helpful too. 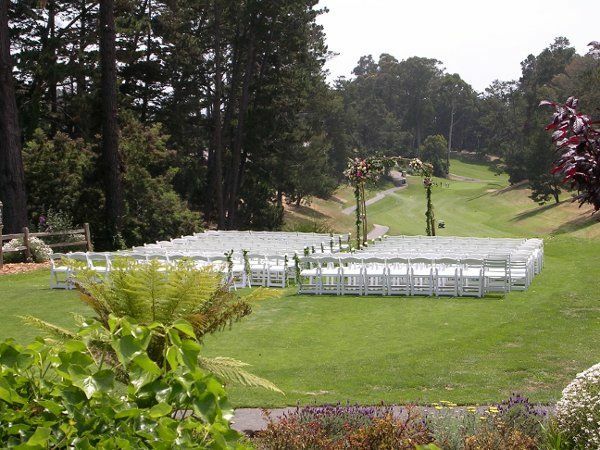 Now about the venue... the best part is the outdoor ceremony space. The view is breath taking! 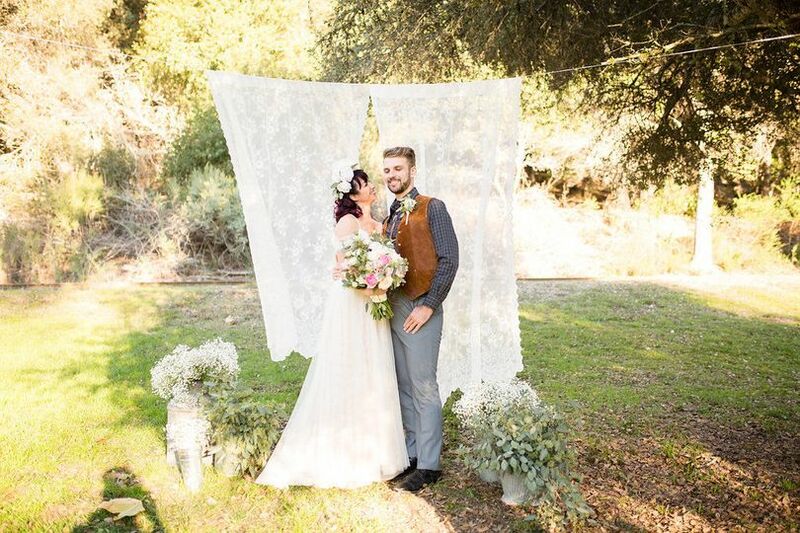 The weather was perfect, so the outdoor ceremony and "cocktail hour on the green" was loved by our guests. There outdoor picture areas are stunning with gorgeous trees. You will get beautiful pics there. The food was very good. We did the sea bass, rib eye steak and pasta. The rib eye was the most popular. I had the sea bass and loved it. 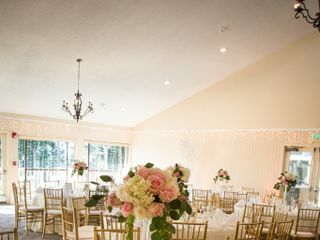 The reception space is gorgeous and was perfect for our wedding. It was just enough space to keep it intimate. We had planned for 125 guests and ended up having 113 guests or so. I loved that we had the freedom to do what we wanted with the space. We had a lounge sitting area, we brought in a back drop for a photo booth, we did a slide show and we had mini cheesecakes for our dessert. 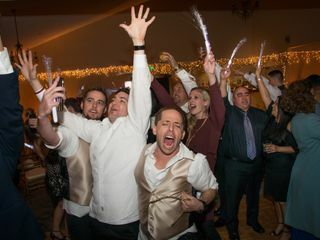 Our guests continue to talk about how much fun they had at our wedding!! The cost is lower than other venues, but it doesn't lack in quality. I highly recommend Seascape Golf Club! Our day and planning from start to finish was very easy. Taylor and Joy were very responsive and easy to work with, they answered all of our questions and helped us through the whole process. The day of was very relaxed and they handled mostly everything. Taylor was great and very professional. The venue itself is beautiful, it’s definitely less expensive than other venues but the quality is great. People raved about the food. My only complaint would be when the cake was being cut, the severs were no where to be found and my guests started serving the cake. We had to locate the severs to finish. Otherwise I highly recommend this venue. Thank you Taylor and Joy! Thank you Marcos! 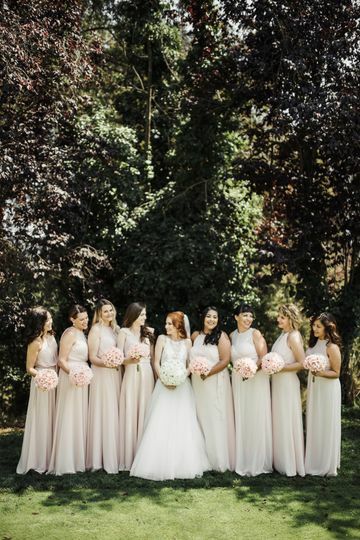 We loved working with you and enjoyed every moment of the process! 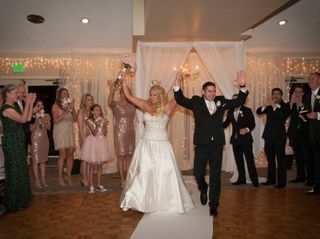 We are so honored to have been a part of your special day! 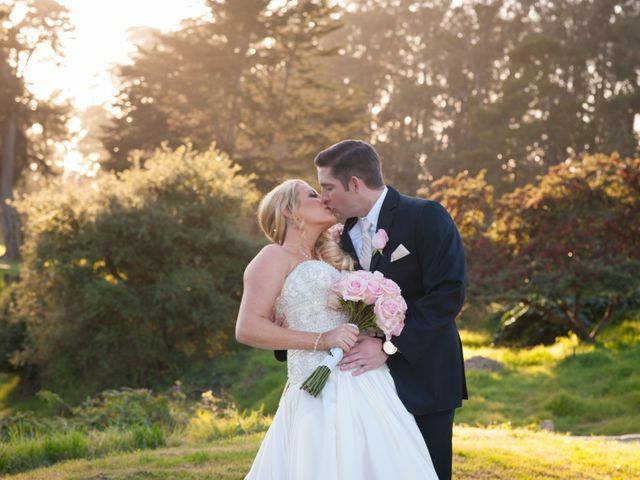 We wish you wedded bliss! This is an amazing venue. The staff there is top notch and are amazing with what they do. 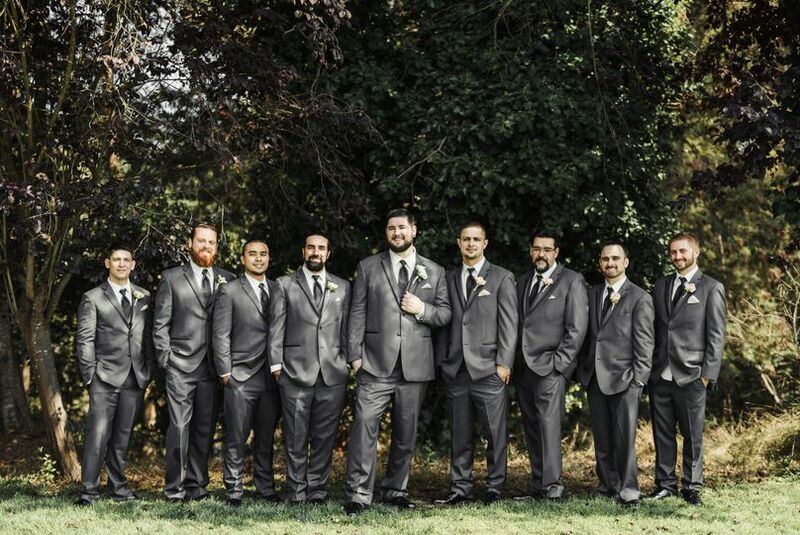 They really helped make my perfect wedding come to reality. Valid on Friday or Sunday Bookings only. 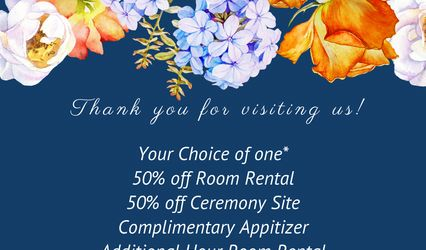 Book your event by April 30th 2019 and choose one! Dates into 2020 sitll avaialbale! 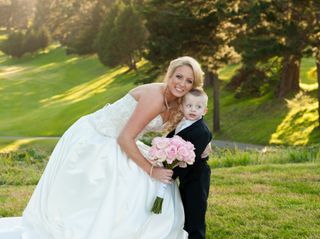 Seascape Golf Club offers one of the VERY BEST VALUES in a wedding venue, for Santa Cruz County weddings. We have covered numerous events here, and the staff is consistently stellar. 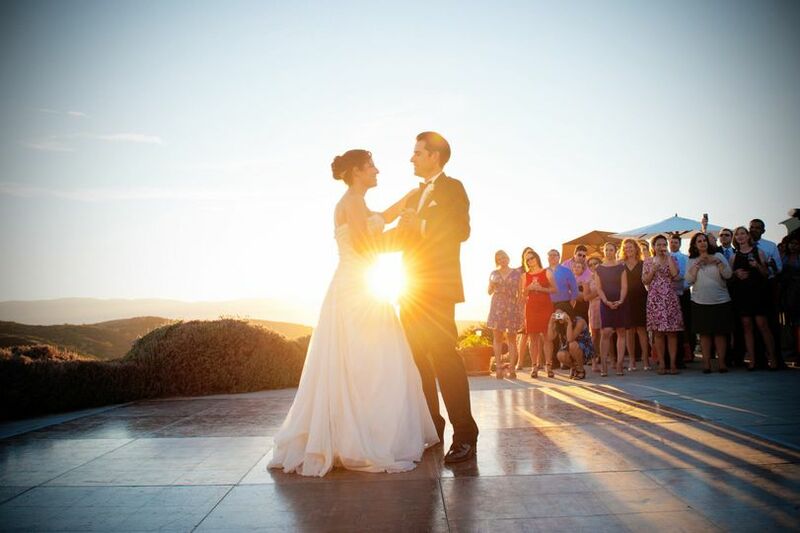 I have also received 100% positive feedback from my wedding clients regarding their great wedding experiences here at Seascape Golf Club. Beautiful setting. Easy to find. Plenty of parking. 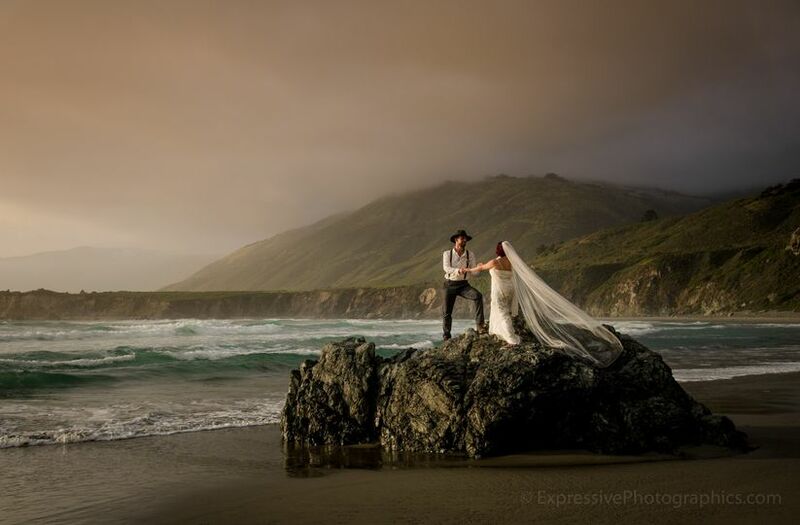 EXCELLENT photo opportunities and scenery for great results in your wedding photos. 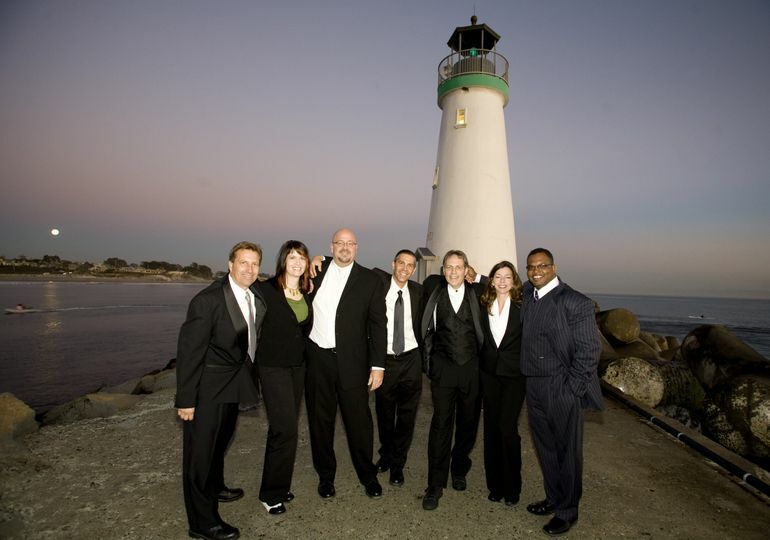 We fully endorse the great folks at Seascape Golf, for any special event, whether private or corporate.